The 47 national insurance bureaux proceed to an annual reporting of the number of accidents occurring every year on their territory. 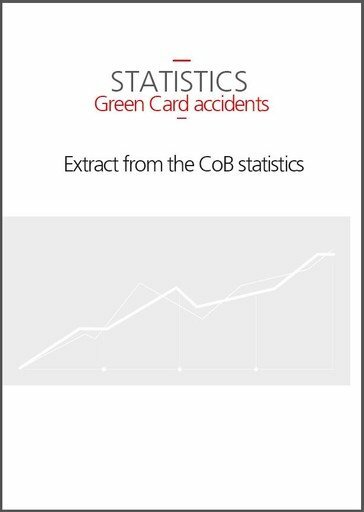 This figure includes the accidents reported to the bureaux as well as the accidents reported to the correspondents. 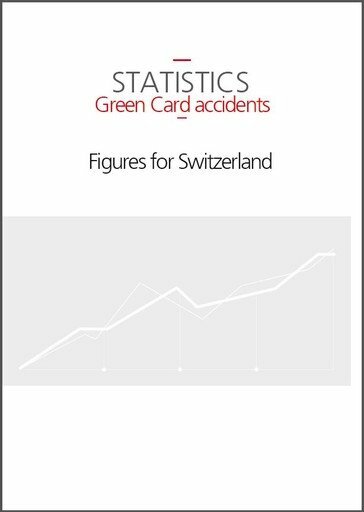 The figures which concern Switzerland (number of accidents caused by foreign vehicles in Switzerland und number of accidents caused by Swiss vehicles abroad) extracted from these statistics can be visualised as above.